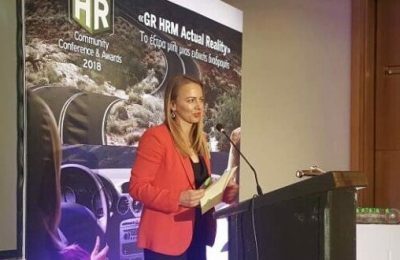 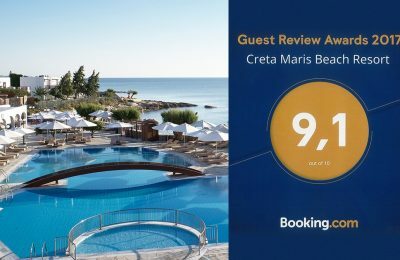 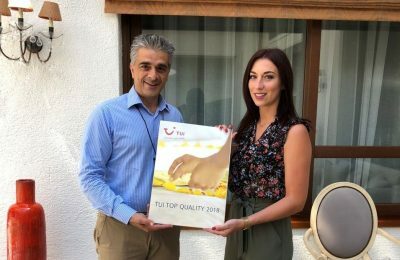 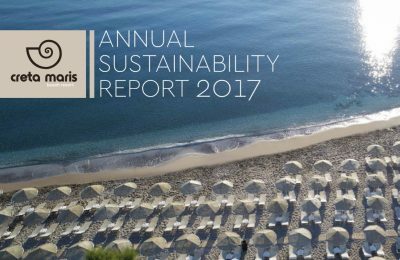 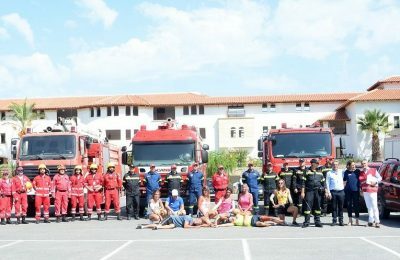 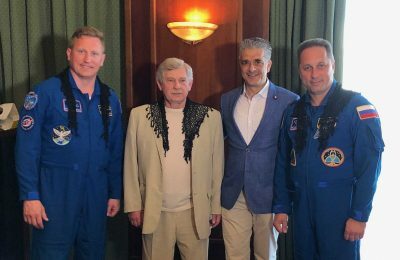 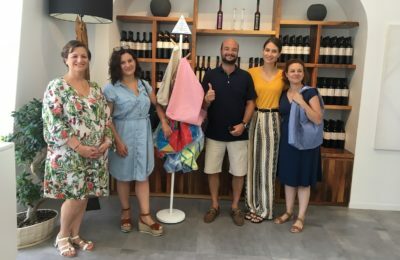 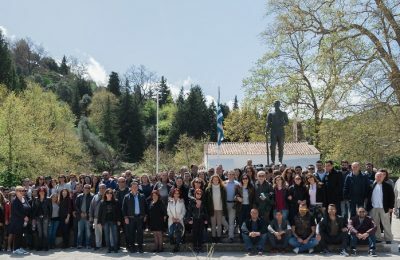 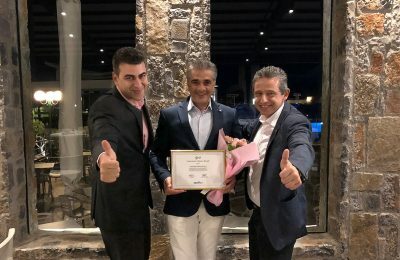 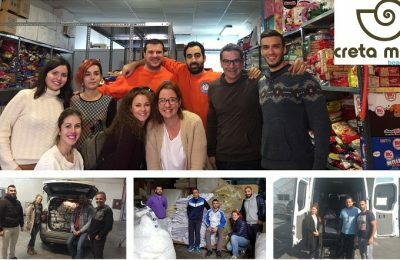 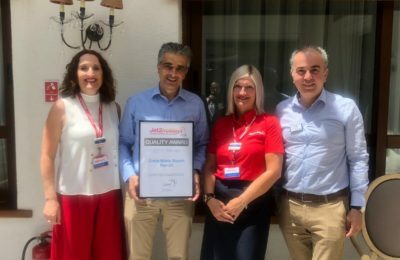 The Creta Maris Beach Resort on Crete in 2018 supported 15 organizations on the island by offering food, linen, electrical appliances and other equipment. 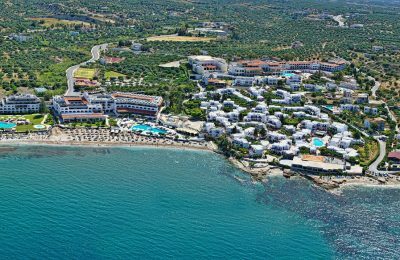 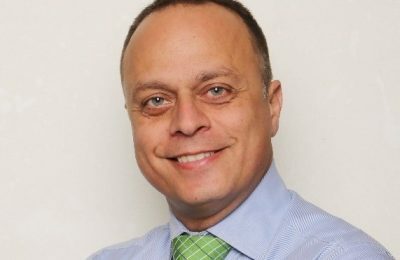 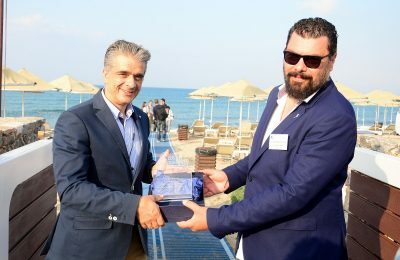 The five-star Alexander Beach Hotel & Village, located in Malia on Crete, has appointed Michalis Chatzinikolaou as its new manager. 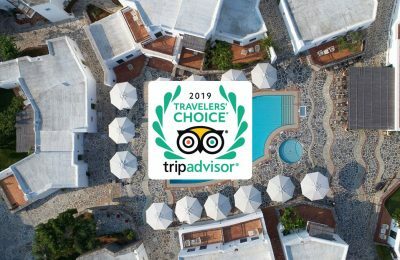 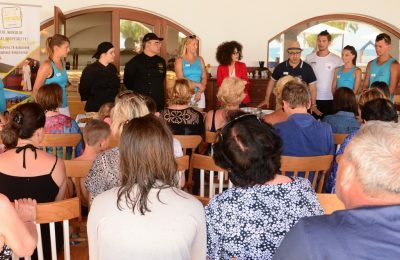 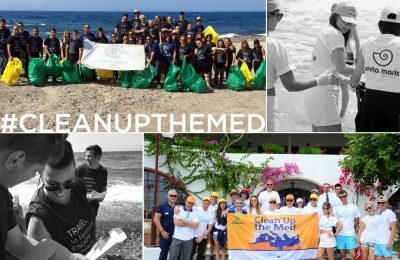 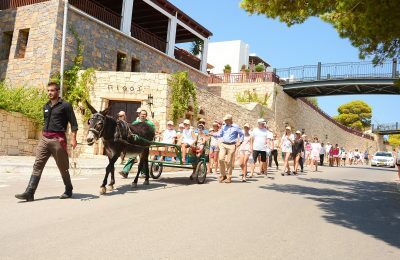 The Santo Maris Oia Luxury Suites & Spa and the Agoni Grammi Gonimi NGO recently carried out an environmental awareness program for high school students on Santorini.